OPTRONIKA – is a high-tech company specializing in research and production of lasers and optical technology products, the member of ILDA ( International Laser Display Association, www.laserist.org ). 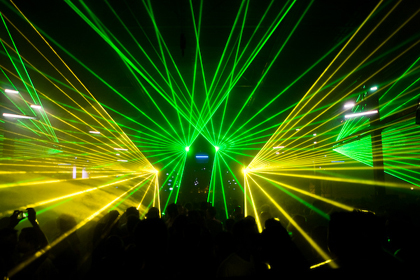 We perform impressive light shows during public events and personal celebrations, presentations and marketing of new products, at exhibitions, concerts, discos and night clubs. We produce laser techniques and optical instruments, perform optical measurements and expertise.